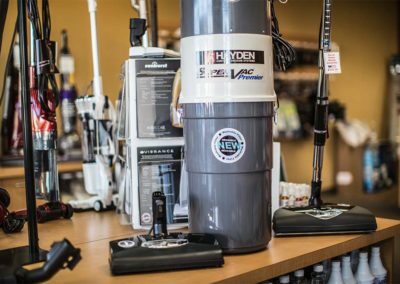 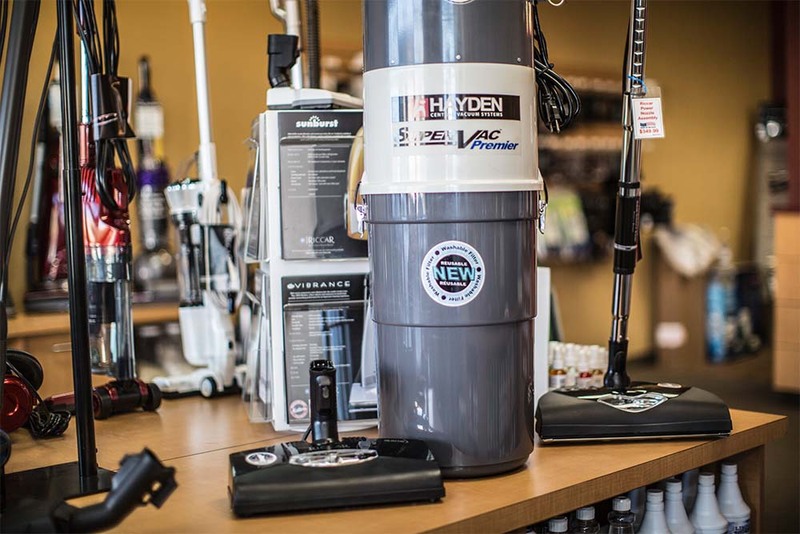 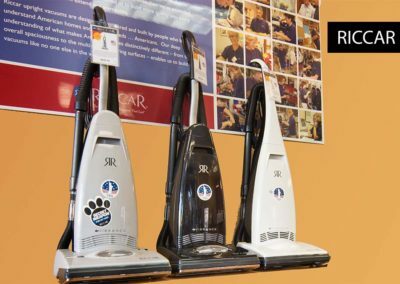 Tired of under performing vacuums? 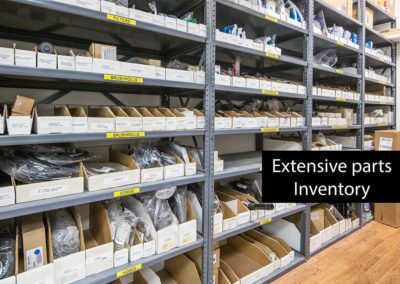 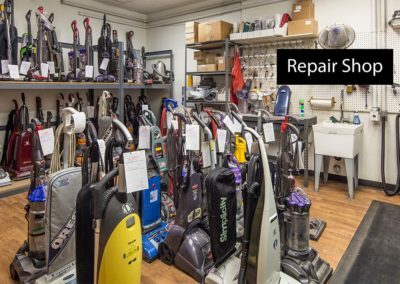 We repair, service and sell most major brands! 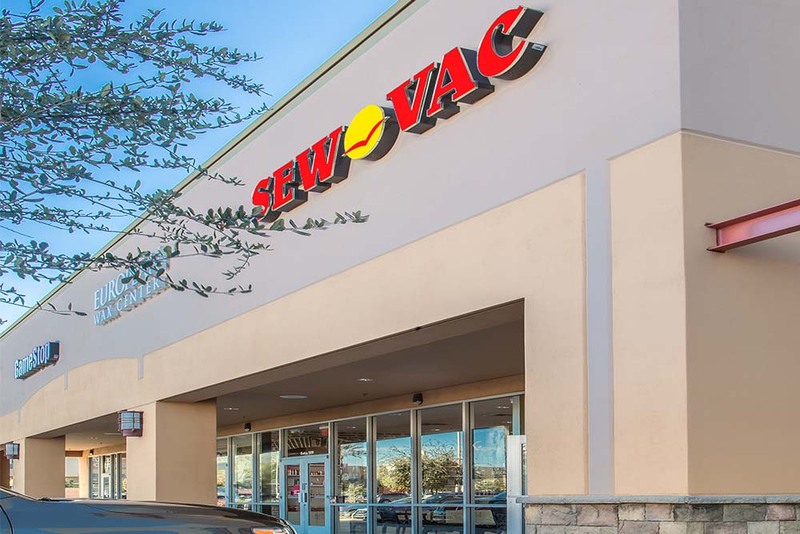 Family owned and operated serving Arizona for over 30 years. 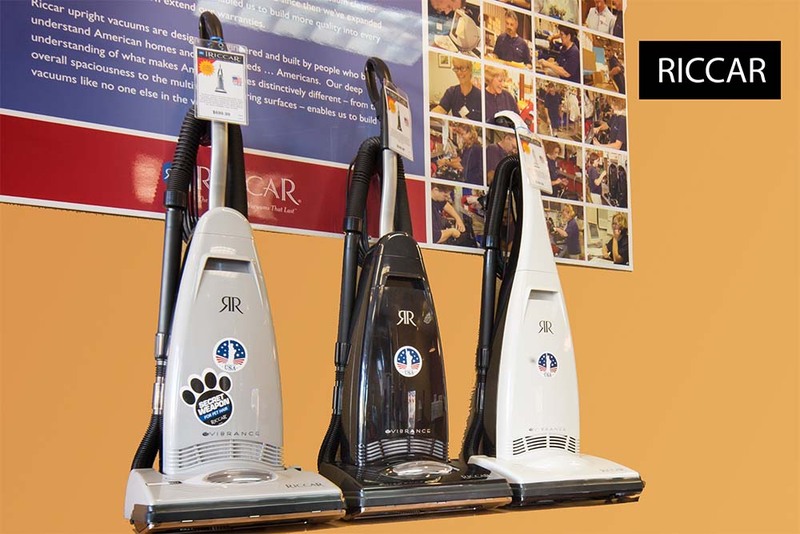 Specializing in your floor care needs. 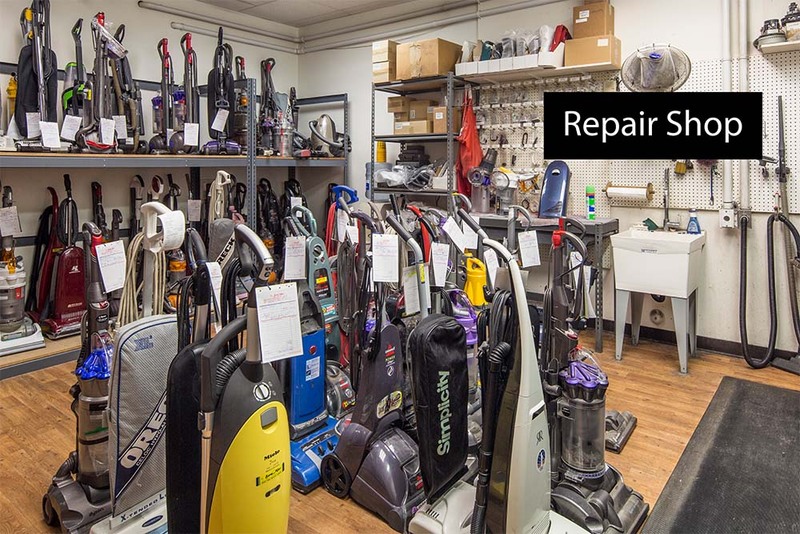 Parts and repairs on most makes and models! 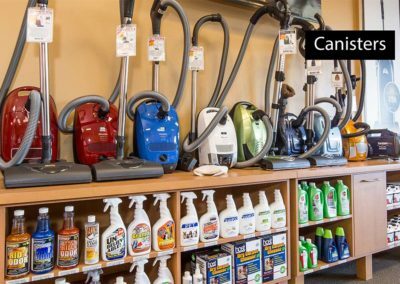 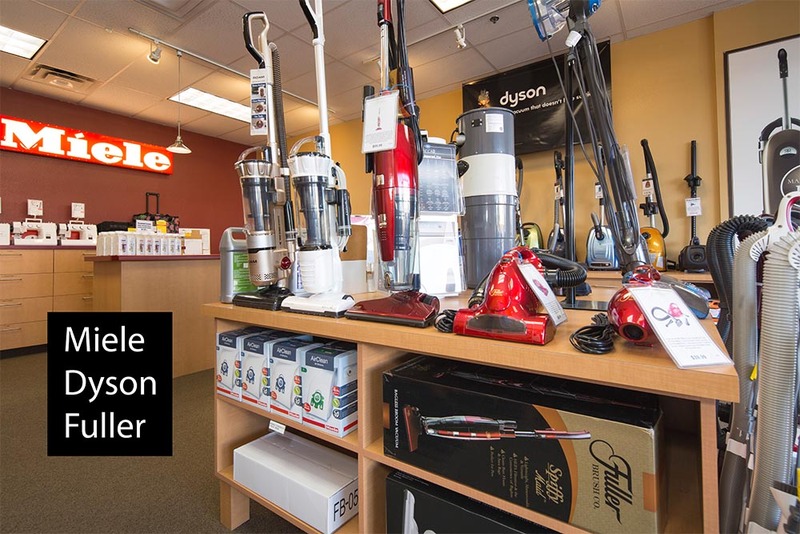 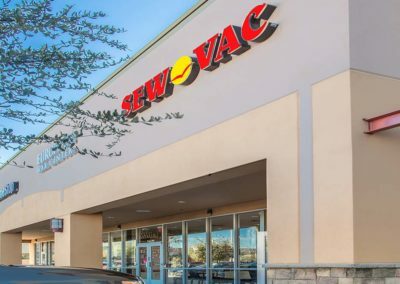 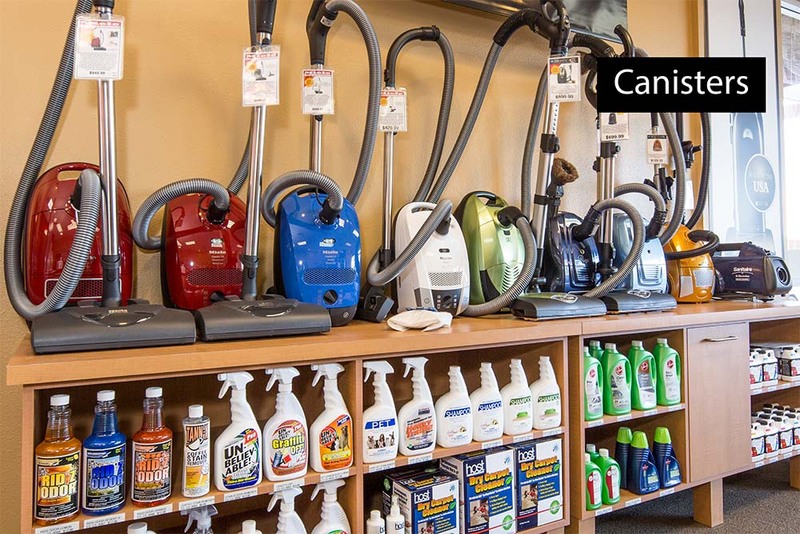 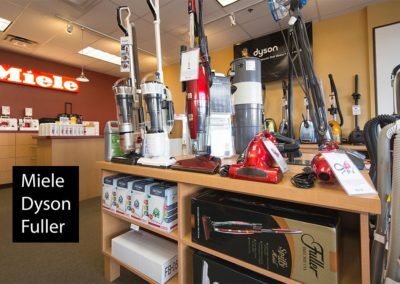 We sell and repair most makes of vacuums. 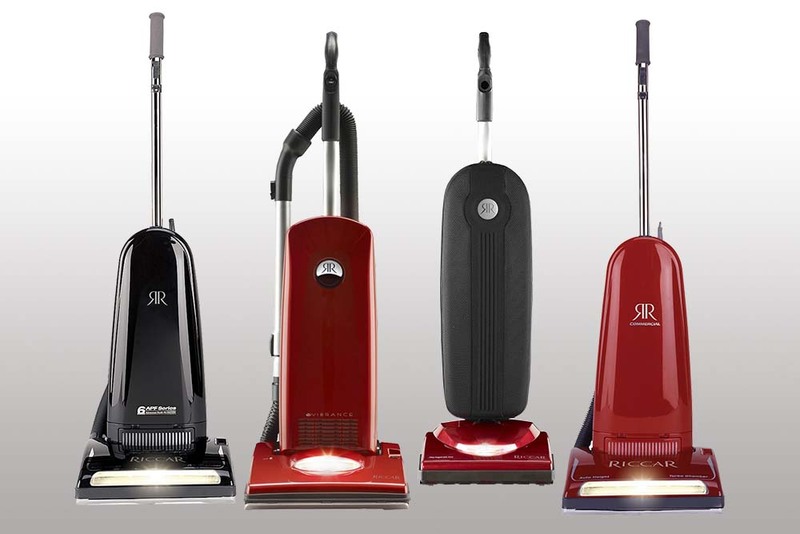 Riccar, Miele, Dyson, Royal, Fuller, Lindhaus, Hoover, Oreck, Electrolux, Carpet Pro and Shark. 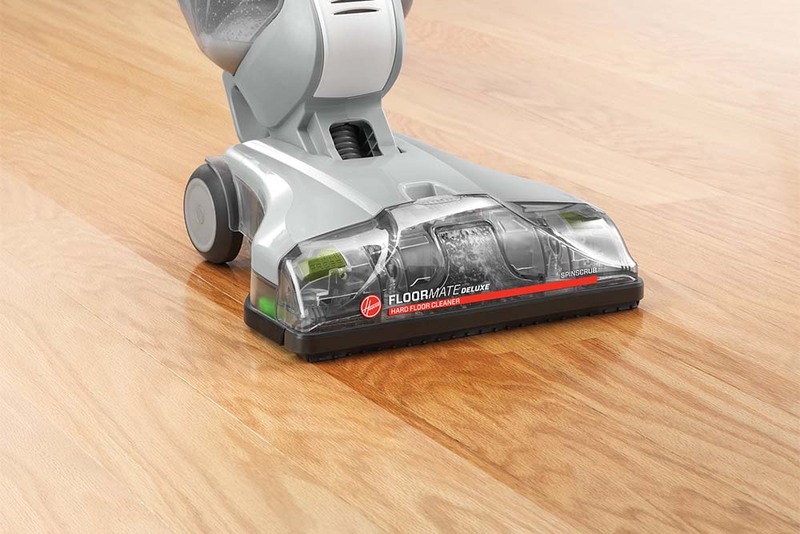 Get a deep clean while gently and safely scrubbing sealed hardwood, vinyl, ceramic tile, laminate and marble floor surfaces. 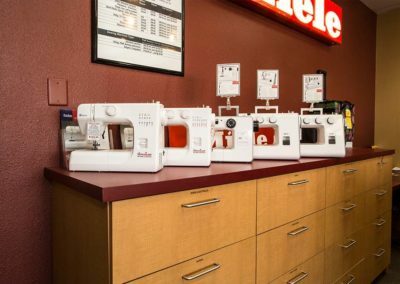 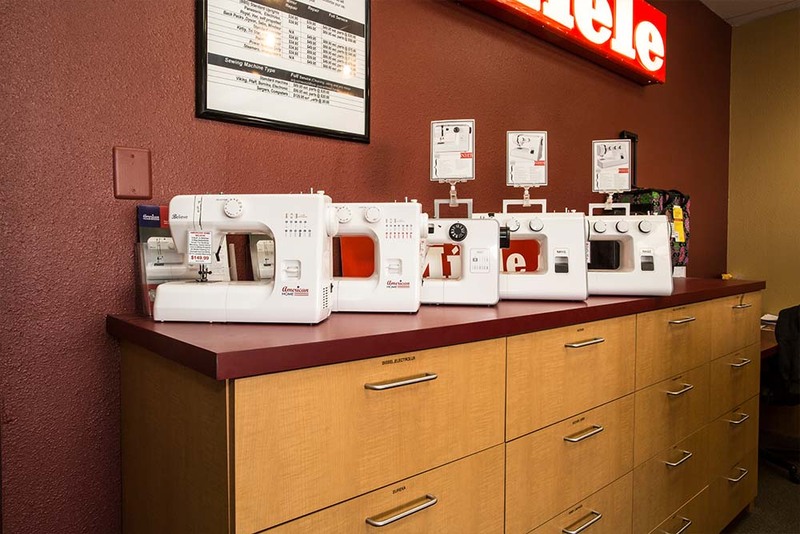 We sell and repair sewing machines. 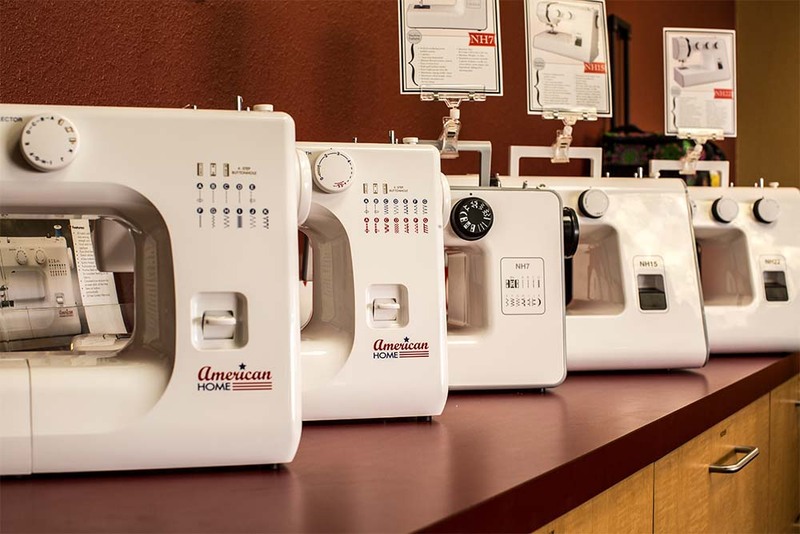 Singer, Brother, New Home, and American Home.